A paradise of unique beauty in Tuscany. The La Bagnaia Golf & Spa Resort Siena, Curio Collection by Hilton, is charmingly set in the rolling countryside of Tuscany. Once a medieval village, the resort preserves its history and character across modern accommodations with eg. the Buddha Spa. 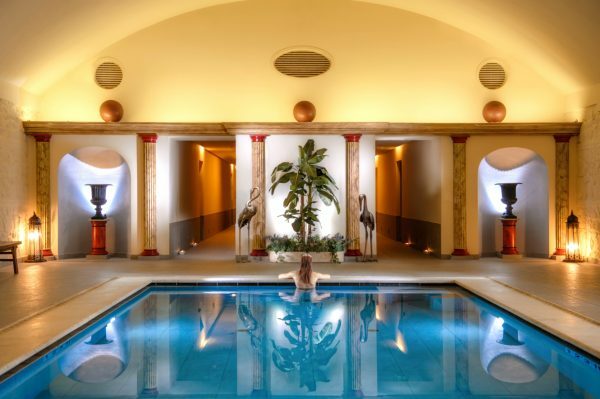 A relaxing wellness spa with out and indoor pool. 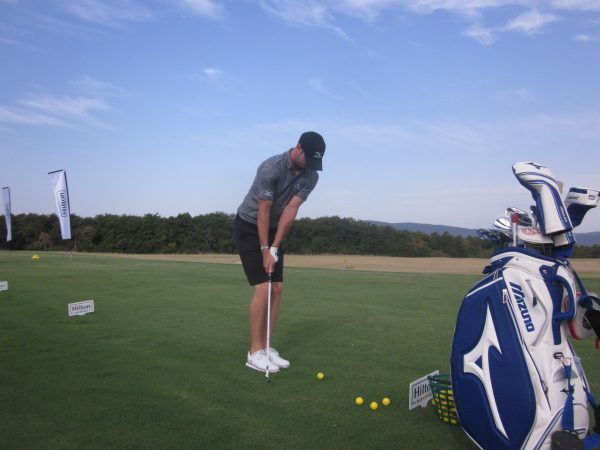 A beautiful golf course and a intoduction by Chris Wood gave me an amazing experience. 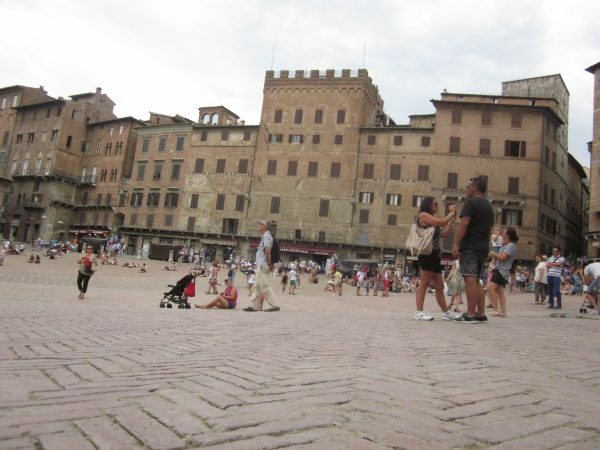 The townscape and Towers of Siena are within view, and it’s a short journey to the city. So you must play a round at Royal Golf La Bagnaia, designed by Robert Trent Jones Jr. and among the most prestigious golf courses in Italy. Vineyards and architecture – including San Galgano Abbey, home of the ‘sword in the rock’ story. 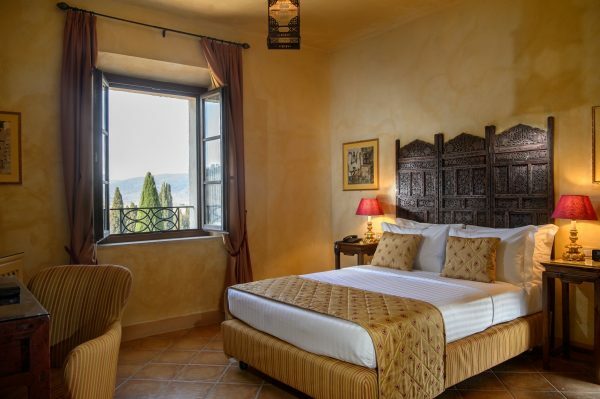 Guest rooms and suites at La Bagnaia Resort span various buildings and no two spaces are alike. 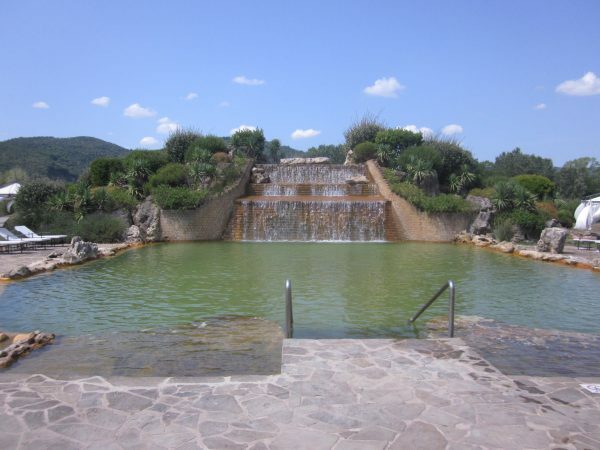 Accommodations are located in two different villages, Borgo Bagnaia & Borgo Filetta, one in the main resort area, and the other one near Buddha Spa – set 900 m away. Amenities showcase the natural beauty of Tuscany’s lush, wooded landscape. 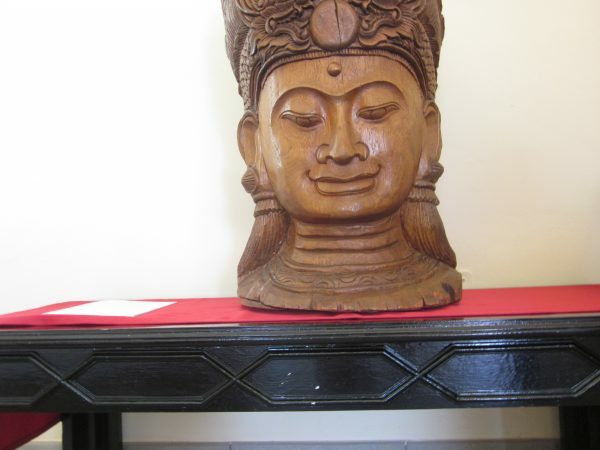 Indulge in a massage at Buddha Spa. The resort also has dining options from informal to refined with exquisite views. 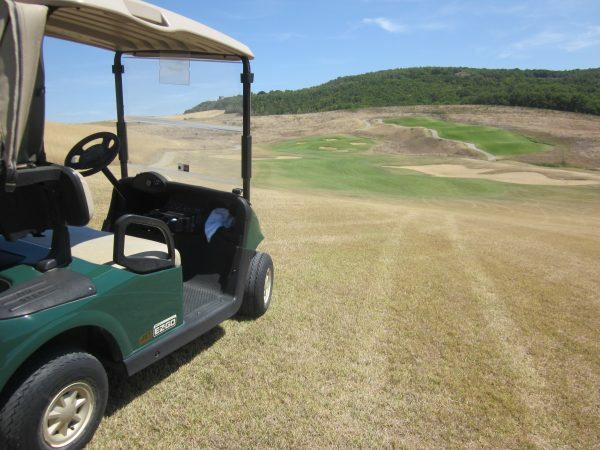 We played another time golf, if you’re a runner, bring your sneakers, if you are a biker, you will find free mountain bikes in the resort. 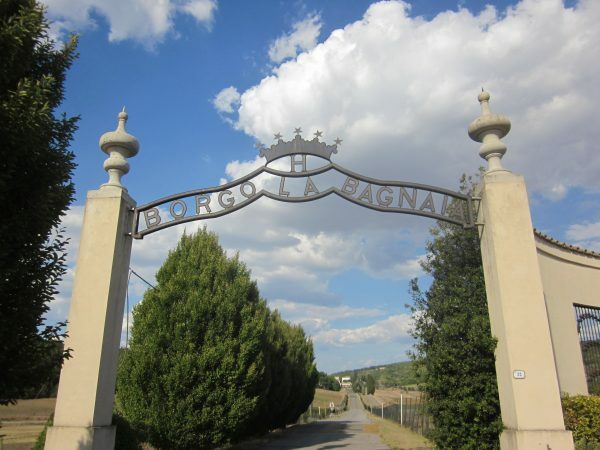 There are numerous paved pathways that wind through the La Bagnaia beautiful property. 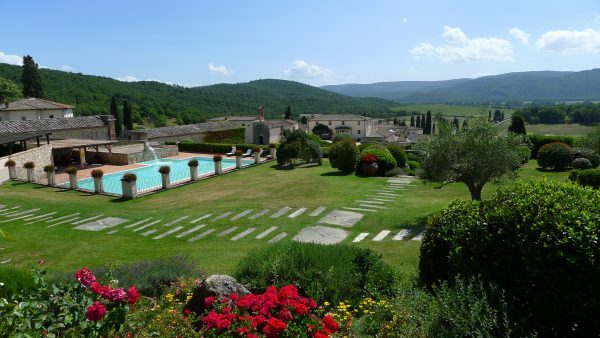 We could have spent all day time at this place if we were not to busy by visiting Siena, Firence, Luca and enjoying the off property excursions. 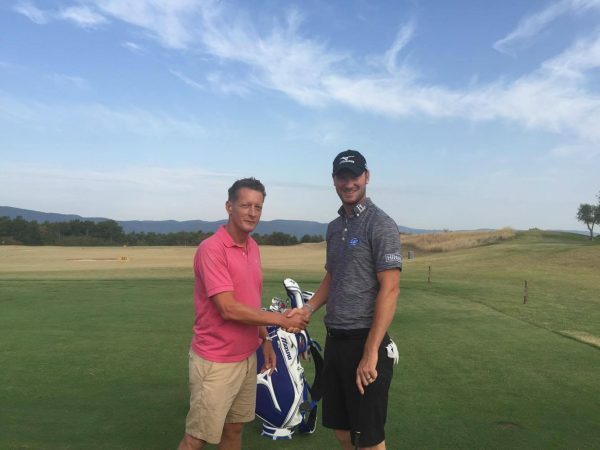 The press trip was supported by La-Bagnaia-Golf & Spa-Resort & Grayling Deutschland.